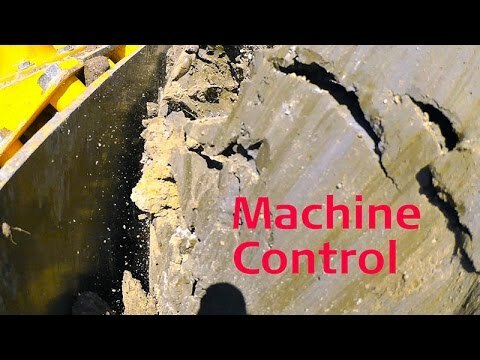 Watching: What is Machine Control? Machine Control can help you improve every aspect of your working site. Simple to use and easy to understand, Leica Geosystems Machine Control technology can be used across your fleet. In this video we show you how machine control can help you improve your productivity, efficiency and accuracy on your site, as well as reduce fuel costs and labour time. Video uploaded on 25/02/2016 12:17pm.